Cinnamon Rice Pudding – creamy, healthy and so delicious dessert! 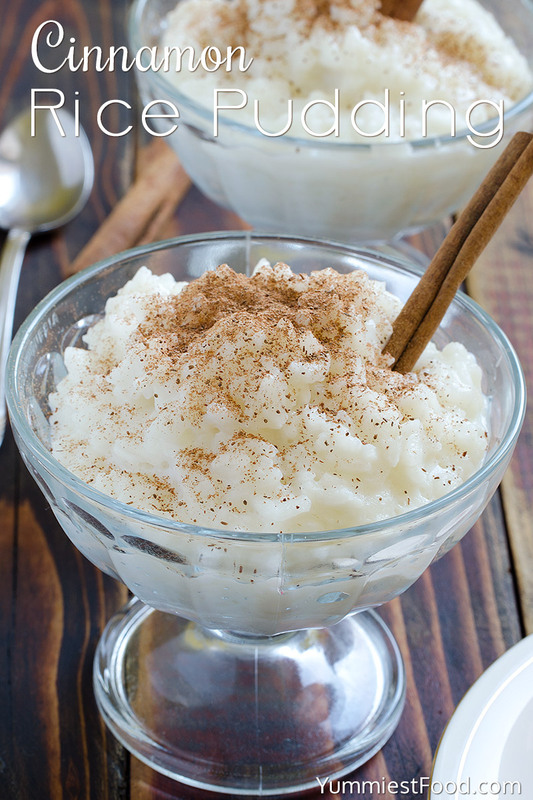 This Cinnamon Rice Pudding is very easy to make and turns out so rich and tasty! There is nothing more beautiful than healthy snack like this Cinnamon Rice Pudding. You can use rice for many different combinations. It is very tasty and it is easy to make. You need only milk, rice, sugar, vanilla and cinnamon. There are so many ways of preparing this dessert and there are so much kinds of rice. Someone cook rice with half milk and half water, someone use only milk but the result is the same delicious and quick dessert. Cinnamon Rice Pudding is one of my favorite desserts. It is very tasty and it is very easy to make. You can add chocolate, caramel or some fruits if you like. My children like to taste milk and that’s creamy texture and when I add cinnamon I got so nice smell. 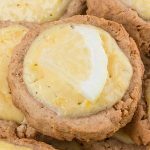 This dessert is very easy to make so I can say that you can make it successfully even if you don’t have many kitchen skills. I am always in a shock when my friends tell me that they don’t know to prepare this delicious dessert or when they tell me that they haven’t taste it ever. I can’t imagine that someone haven’t taste this so delicious dessert. Some people don’t consider this for dessert so I decided to share with you today my favorite Cinnamon Rice Pudding. Cinnamon Rice Pudding is very nice, delicious dessert which you can make for a very short time and you can serve it immediately or when it cool down. I am sharing with you basic recipe which you can combine with grapes, cranberries, walnuts, chocolate there are many options and you can make it with coconut milk too. Try to find your favorite option. 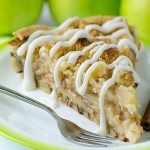 My family likes this dessert with cinnamon combination so I am making it with cinnamon today. This dessert is always nice, creamy and gentle. I am pretty sure that your children will love this Cinnamon Rice Pudding so just remember the dessert which your Grandma has made for you! I hope you will enjoy! 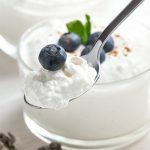 If you like this recipe, please check out low carb version of this recipe – Keto Rice Pudding with blueberries. 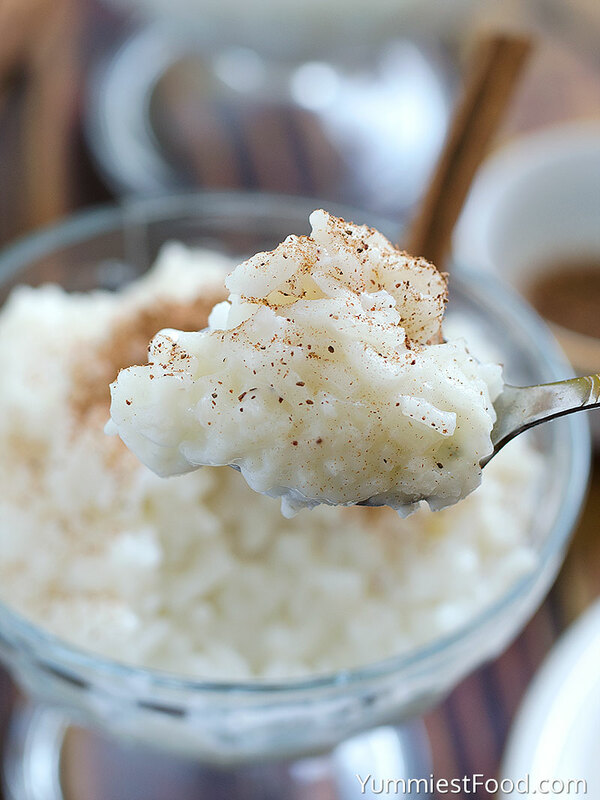 Cinnamon Rice Pudding - creamy, healthy and so delicious dessert! 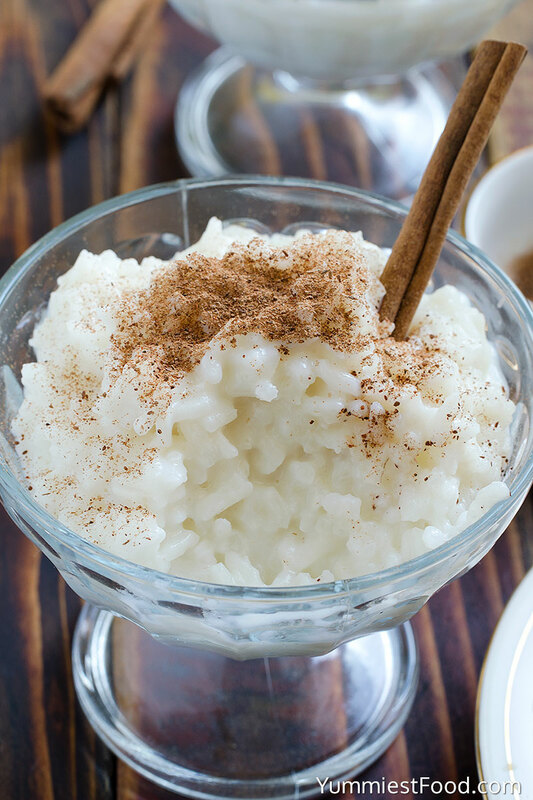 This Cinnamon Rice Pudding is very easy to make and turns out so rich and tasty! In a saucepan, combine rice, milk and granulated sugar. Cook uncovered, over medium heat for 15 minutes or until thickened, stirring often. Remove from heat, stir vanilla and cinnamon. Spoon into serving dishes. Pudding can be served warm or cold. I love this recipe. I make this for family functions. It taste better without the cinnamon. But i do sprinkle cinnamon on top instead of blending in rice. This was a flop you should have stated uncooked rice instead of cooked rice. Agreed!!! I just made a batch of cooked rice to start this recipe. Duh. Please fix this error. Ahhh me too! Change the recipe! Thankfully I added my milk , sugar, vanilla, cinnamin mixture 3/4 ways through the cooking process. If it doesn’t turn out, I’m not going to be a happy camper! Another recipe to fix because if errors or omissions on the creators part! Geesh !!! Oops I spoke too soon . Sorry I did use almond milk and so it took quite a while too thicken. 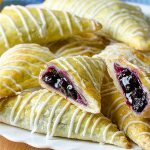 It ‘s very delicious and easy to make. M and it recalls a recipe my mother always did when we were children. I would like to do this because I believe that I will not go wrong, it is not easy to do, it is very easy to do and the preparation time is very small, perfect for me that I am busy. It reminds me of a recipe that my mother always did when we were children. I would like to do this because I believe that I will not go wrong, it does not have any effect, it is very easy to do and the preparation time is very small, perfect for me to be busy. very good indeed! I like it! I am always cooking rice for a meal and what a great way of using it without wasting it! Add raisins too. I added raisins as old fashioned recipe ,y grandma had this in it. I cant believe people didn’t know to use uncooked rice. first with any thing research first to compare. I knew this at the age of 17 to use uncooked rice. I watched my grandma and mom make it lots of times. Yes, raisins… A great idea Sonja! Thank you for such a nice comment! 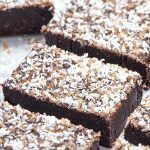 I made this with unsweetened vanilla almond milk and it was great! I also added butter in when i added vanilla and cinnamon.. I tried to share this recipe several times from pinterest but it wouldn’t let me…unsure why.. But anyway this was very good!! 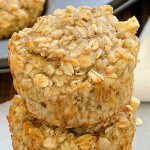 I always make this recipe with precooked rice, such as left overs from dinner the night before. It always turns out perfect for me, I love it! Just need to remember to watch that the milk doesn’t bill over, but that’s usher error, haha. You’re very welcome, Paula! 🙂 Thank you for such a nice comment! My mom had rice pudding growing up during WWII in England, but her mom would cook it a 9×13 pan with Nutmeg, because the ingredients were available and not rationed. The amounts of ingredients were more like 8 cups of Milk ,1 1/2 cups of rice and 1/2 cup of sugar. I also grew up with the same recipe growing up, especially with 4 children to raise. My mother made us something similar but after adding cinnamon sugar you pour melted margarine over the top…OMG it’s the bomb! Yes! That’s exactly how we used to eat it as children, and still do! At what point do I add raisins? Hi Mary, Rice Pudding is just what it says Rice Pudding. Raisins or nuts or anything else is an addition to the rice pudding. If adding raisins, add them to the bottom of the serving bowl, then pour the rice pudding over the raisins, and stir to combine. Enjoy!